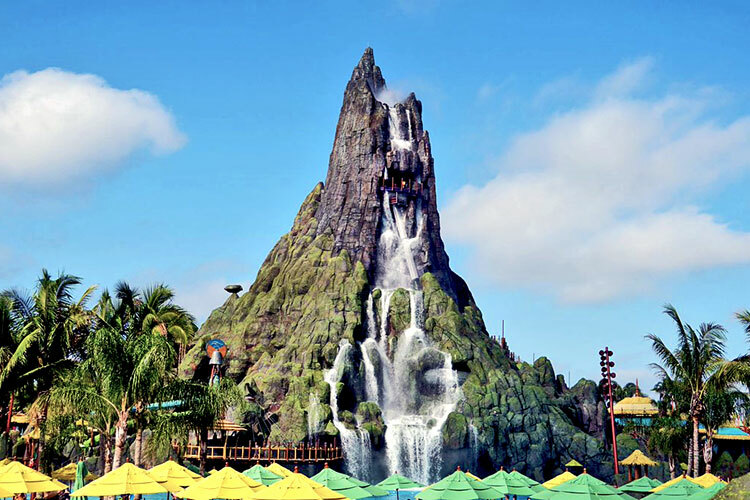 Volcano Bay is a themed water park in the Universal Studios amusement park in Orlando, Flordia. 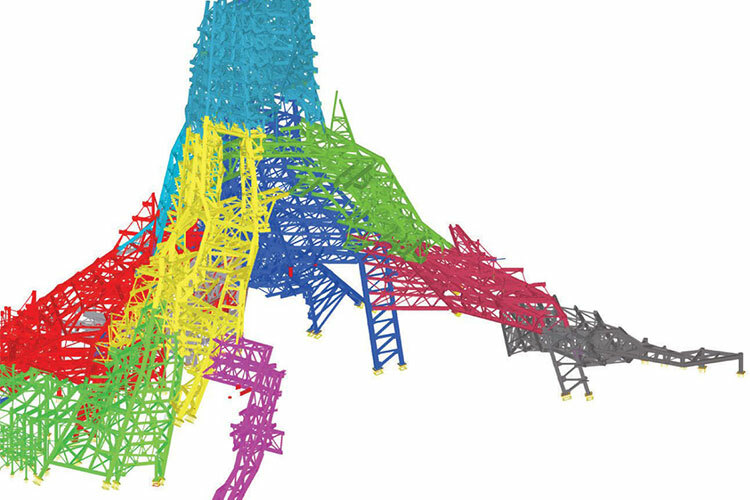 Dowco's Chile operation was hired to work on the central "volcano" structure, called Krakatau. 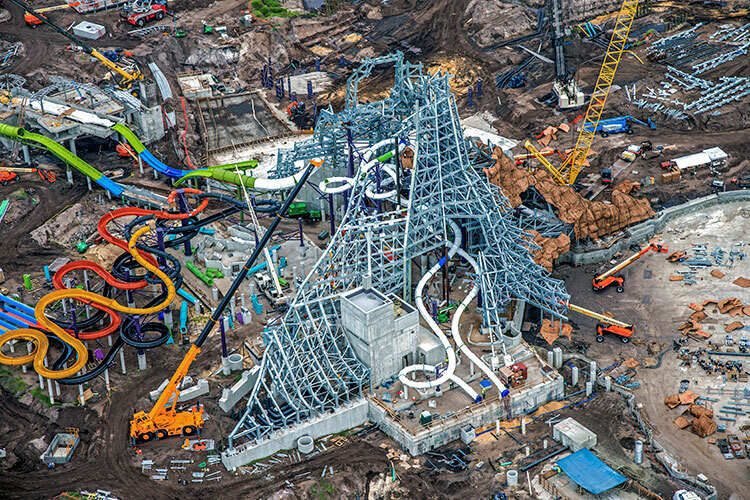 The park was opened in May 2017. There were numerous challenges presented by the project due to its unique architecture and the conditions of structure. Because of the complexity of the design, all assemblies had to use skew plates and each connection required a design built. As well, because the structure was expected to be wet for most of its use, all of the framing had to be hot-dip galvanized. The total tonnage for this project was 1,338 and the structure uses approximately 90,000 bolts.